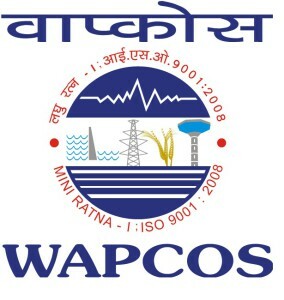 Water and Power Consultancy Services (WAPCOS) Recruitment for Data Entry Operator, Draftsman/ CAD Operator and Construction Engineer Various Other Vacancy. 1. Post Name & Salary: Data Entry Operator (5 Nos.) - Salary shall be commensurate to qualification and experience. 1. Post Name & Salary: Draftsman/CAD Operator (3 Nos.) - Salary shall be commensurate to qualification and experience. 2.Before submission of application, the candidate must ensure that he/she fulfils the eligibility criteria and other norms mentioned in the advertisement. CVs should be submitted strictly in prescribed proforma along with photocopies of documents in support of Date of birth, Qualification, Experience and Proof of category etc. in case of candidate belonging to a reserved category. Any other proforma will not be accepted.